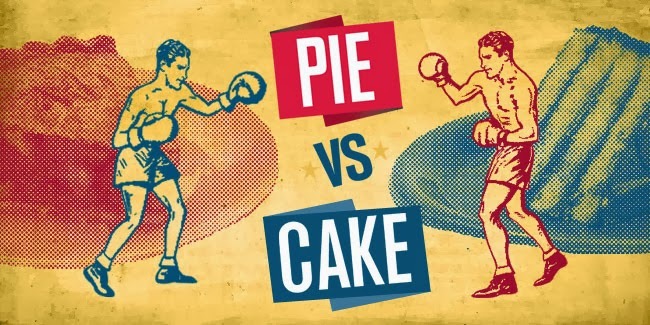 Yes, I know that brackets are most often used for sports match-ups or for figuring out who is sabotaging Barney Stinson's attempts to pick up girls, but the Out Sate Pie vs. Cake bracket is way better than any of those. Voting for your favorite dessert is easy as pie! 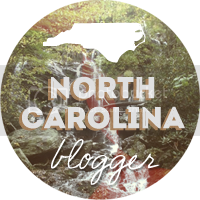 Visit the Our State Pie vs. Cake Tournament page to cast your vote. Each week, winners will advance and the bracket will get smaller. Cake or pie, which one do you think will come out on top? Sometimes I have a container of extra ingredients hanging out in our refrigerator ready to be used in our next dish, but sometimes I'm not sure what I want to do with them. When this happens I use various websites to run an ingredient search. I stumbled across Tablespoon in this way. 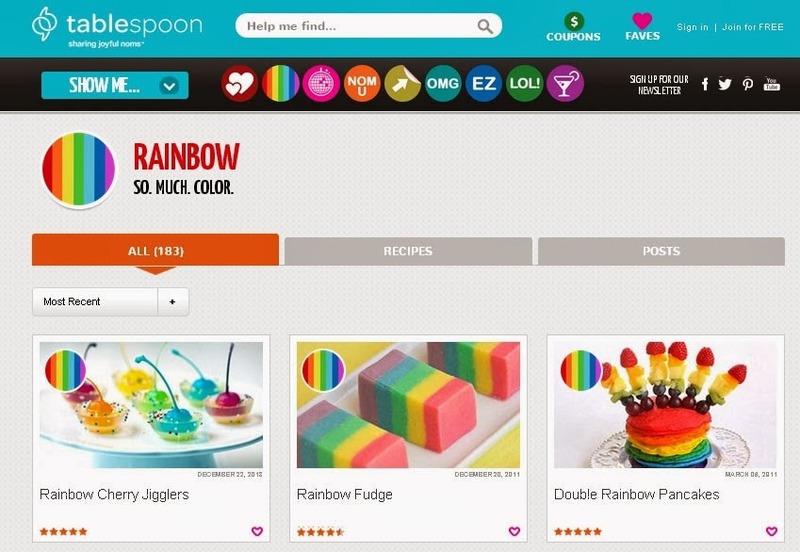 I was poking around the site looking for a recipe to use up a bunch of leftover celery, and I discovered the Rainbow search! Not exactly practical for every meal....or is it? 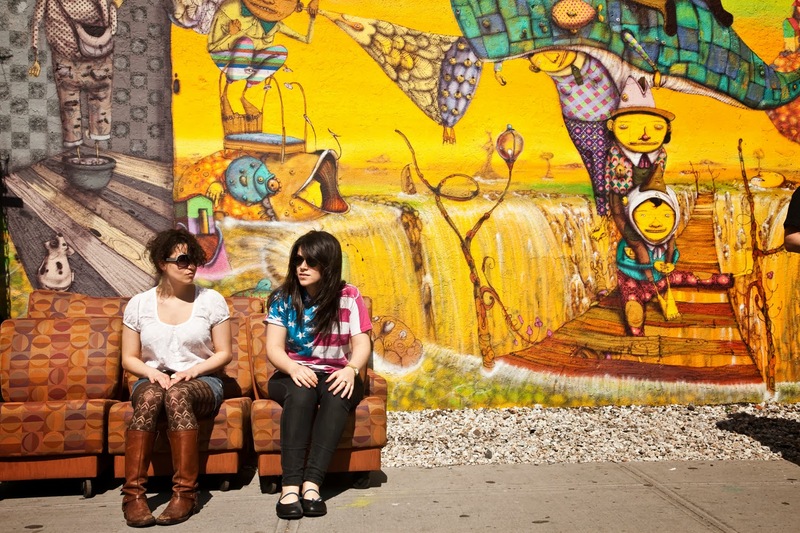 Broad City follows two women throughout their daily lives in New York City, making the smallest and mundane events hysterical and disturbing to watch all at the same time. This show is brash, ridiculous, and it's hilarious. Not for everyone, but I can't get enough. Freelance illustrator, Shu Okada, was born in Tokyo, Japan. 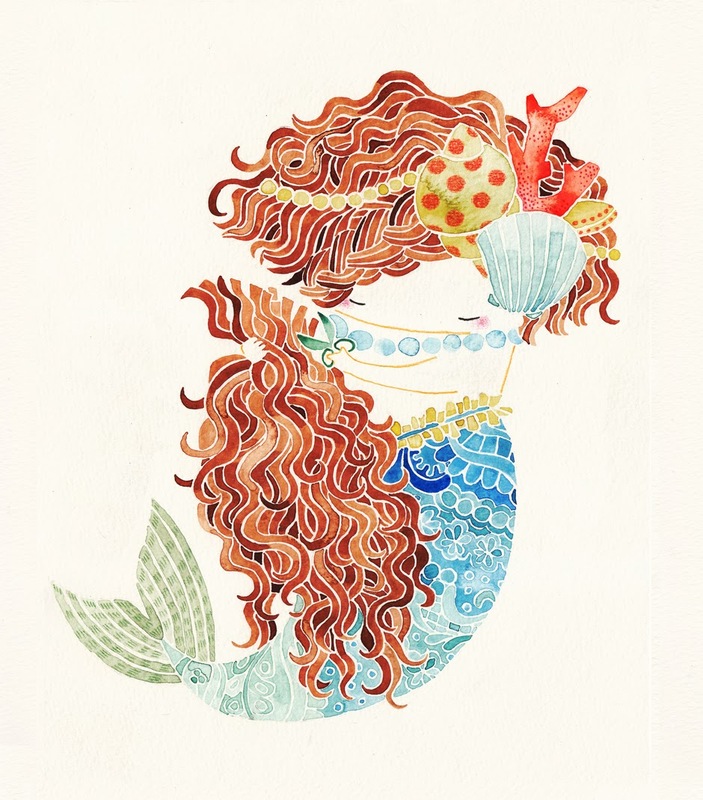 She uses watercolor and colored pencil to create her beautiful illustrations. She has taken inspiration from aspects many cultures such as traditional clothing and architecture. She loves how they can talk about history or tell a story without words and influence people in different ways. Her goal is to create paintings that imply her own feelings, and to make people feel something warm through them like they are reading an old children’s book.